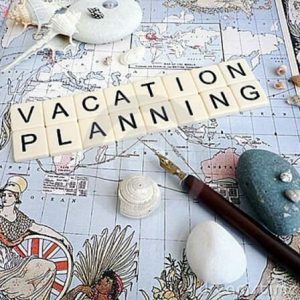 Travel is a big part of our lives and for many of us it’s work related short trips. 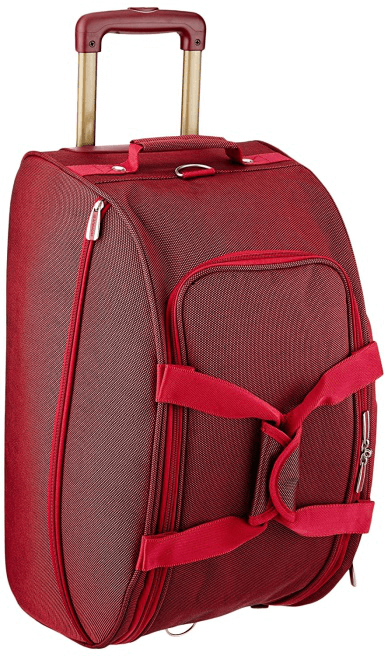 This is where a good trolley bag becomes an absolute necessity because you need one that’s durable and spacious, yet fits the specifications for carry-on luggage on flights. There are numerous options for trolley bags including the duffel on wheels, the classic rectangular trolley bag, laptop bag styled trolleys, soft ones made of leather or other durable materials, and hard polycarbonate trolley bags. Pick the one that suits your requirement and style, and make sure its from a good brand so you are not left stranded with a broken handle or wheel in the middle of a run to a meeting or a much awaited holiday. To help you out, our travel experts have shortlisted 2018’s top 10 trolley bag brands in India with prices. Skybags is one of the leading luggage brands in India and comes from VIP Industries, one of the world leaders in luggage manufacture. 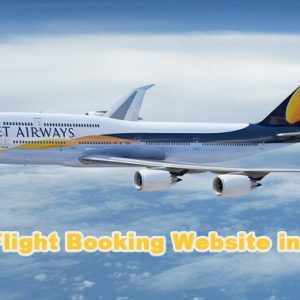 Known for their stylish designs Skybags is one of the most popular luggage brands in India today. 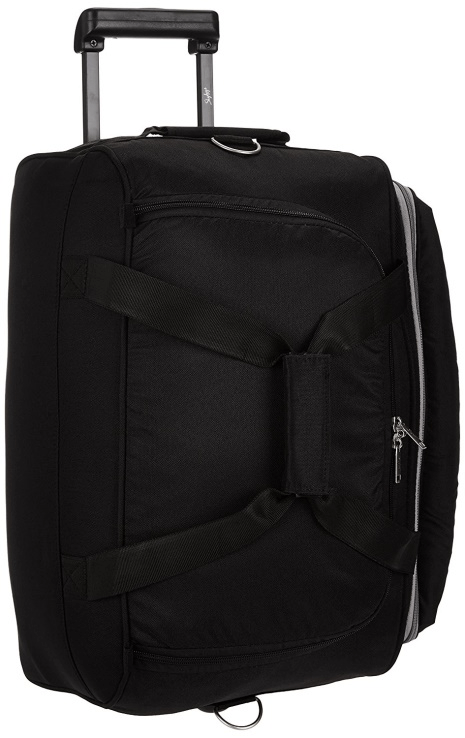 The Skybags Cardiff Polyester 52 cms Black Travel Duffle is made with sturdy polyester material and has a butterfly lock, 2 wheels and a collapsible handle. The capacity is 32 litres which means you can pack properly for a few days’ trip. The bag itself is lightweight so you stay within the permissible weight limit while still being able to pack a lot! Follow Amazon on Streamz of GreatBuyz to stay updated on their latest news, sales and offers and more. Get coupons of Amazon on GreatBuyz for your online shopping. Safari has been in the business of manufacturing soft and hard luggage in India since 1974. With more than 40 years under their belt they are definitely one of the best brands in the luggage sector today. 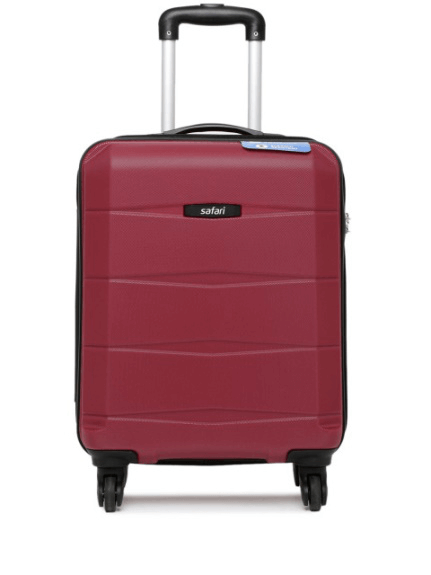 The Safari Unisex Maroon Regloss – Antiscratch Small Trolley Suitcase is excellent for short trips. The scratch resistant body keeps the case looking smart and the combination lock keeps your belongings safe inside. There’s a top handle and a retractable handle plus four corner mounted inline skate wheels than turn 360 degrees absolutely smoothly. 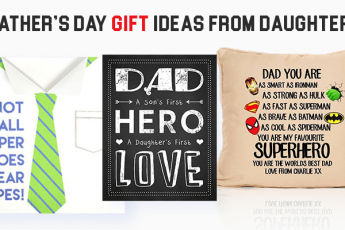 Get coupons of Myntra on GreatBuyz for your online shopping. Delsey is a French brand that has a range of luggage and travel accessories on offer. It is known for high quality products that are smart-looking and lonf lasting. 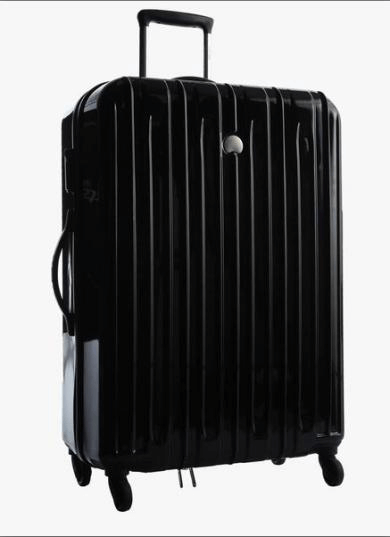 The Delsey Black Medium Hard Check-In Luggage Strolley is a medium sized hard check in trolley bag made with strong ABS plastic and is ideal for long distance and even international travel. The spacious interiors ensure you can pack a fair amount of luggage and the sturdy body withstands the stresses loading and unloading quite well. There are zippered compartments for easy access to toiletries and other essentials. Follow Jabong on Streamz of GreatBuyz to stay updated on their latest news, sales and offers and more. 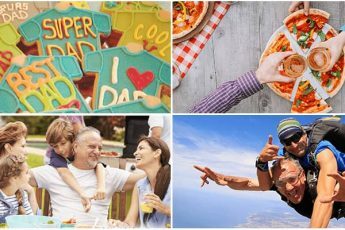 Get coupons of Jabong on GreatBuyz for your online shopping. 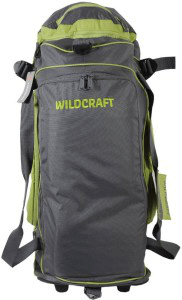 The Wildcraft brand is best known for trekking and hiking equipment including rucksacks, duffel bags and trolley bags. Designed to be light in weight and suited for all sorts of travel be it rough or luxurious, Wildcraft has a very loyal following. The Wildcraft Voyager Green Duffel Strolley Bag is spacious and durable, and can easily be pulled along on its two wheels. The stylish sporty look only adds to its appeal. Large side pockets and a long strap allow for plenty of storage and easy portability. The bottom has two wheels and a stand so you can park the bag on the floor when needed. Follow Flipkart on Streamz of GreatBuyz to stay updated on their latest news, sales and offers and more. Get coupons of Flipkart on GreatBuyz for your online shopping. 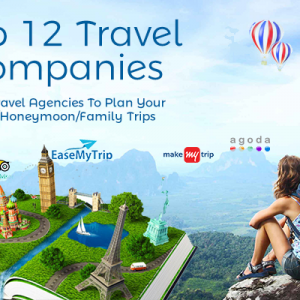 American Tourister is one of the leading luggage brands in the world and is owned by Samsonite. 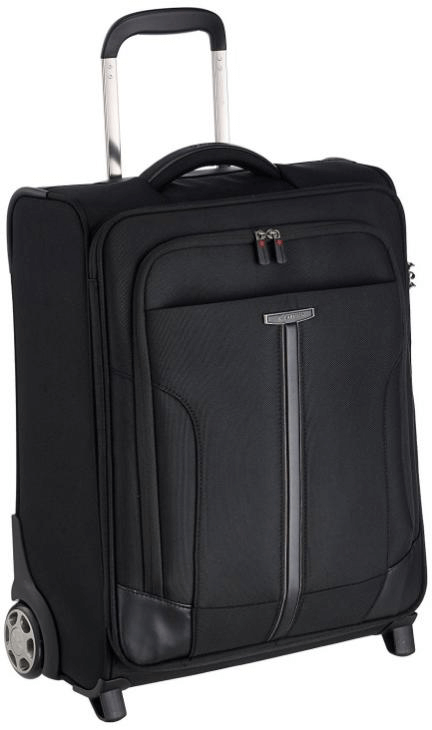 Known for their top quality luggage products customers have been confidently choosing American Tourister for decades. 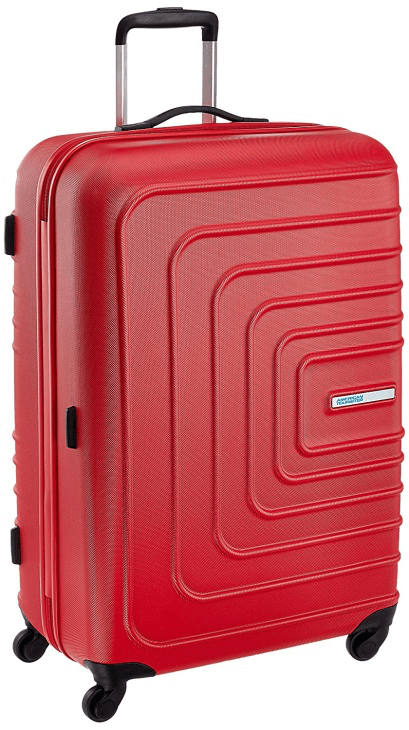 The AMT SUNSET SQUARE SP77 RED is a hard bodied suitcase in a bright red with four sturdy wheels, retractable handle, number lock, two internal compartments and a generous 90 litre capacity. This trolley bag is perfect for long vacations and long journeys. It’s water and wear resistant too. Carlton is a 40 year old luggage brand with a dedicated line of products for business travellers apart from regular travel products. Made with care and precision with a focus on design and function Carlton luggage enjoys great popularity especially among business travellers. The Sherwood Mobile Office has a 66 litre capacity which means you can comfortably pack your laptop, tablet, and other gadgets with enough room for clothes and other necessities. The big wheels make it well balanced and easy to pull along. The retractable handle has a comfortable grip and there’s a fixed handle at the top of the bag too. Zippered compartments make it easy to keep travel documents, id papers and other important items organised. 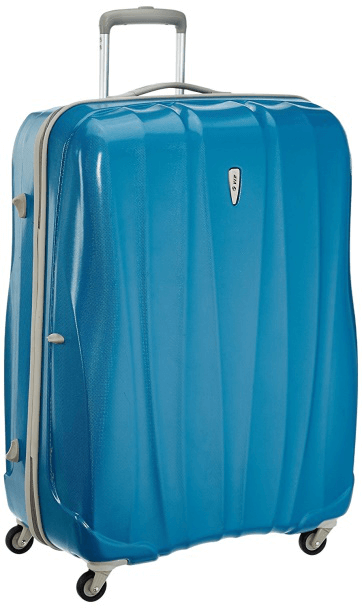 There are very few people who won’t recognise the brand name VIP when talking about luggage and this old favourite is still reigning at the top in spite of being in the business for more years than we can count. 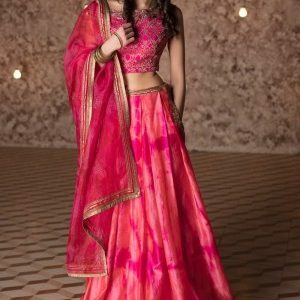 The fact that the brand has the trendiest designs and an up to date product list is what has kept VIP as popular as before. The VIP Verve Polycarbonate 112 Ltrs not only looks great but is a solid piece of luggage made of tough Polycarbonate. The number lock gives you full security and the 112 litres of space means you have plenty of room to pack in. 4 sturdy wheels assure you of smooth and easy movement and there’s a retractable handle to pull it along with ease. Aristocrat has been making durable and attractive luggage and travel products for many years and is a favourite brand among Indian customers. One of the most eye catching products from Aristocrat is the Aristocrat Aviator Plus which is a duffel trolley bag. The curved bag is very spacious and sports a stylish burgundy colour. The polyester fabric is very durable and is also easy to clean. Ideal for college trips and short holidays this trolley bag comes with 2 wheels and a retractable handle. Popularly known as UCB, United Colors of Benetton is known more for its stylish apparel than bags, but if you want something that’s stylish and unique you might want to consider it. Their quality is remarkable and designs mind-blowing! 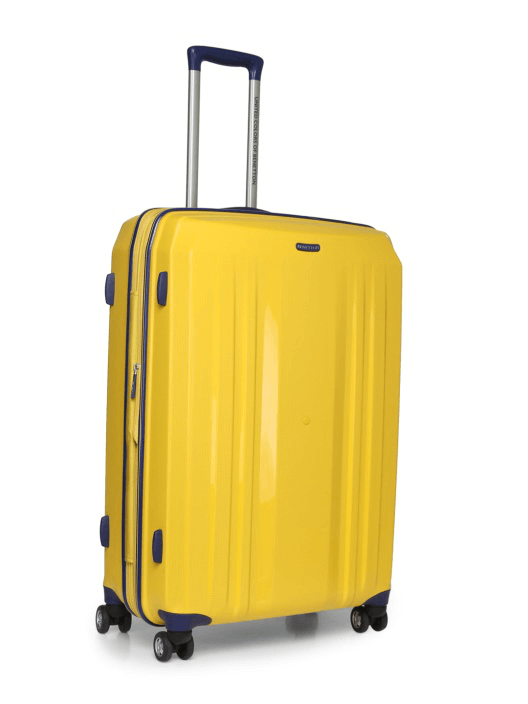 This bright sunshine yellow trolley bag will be the easiest to identify when you’re waiting at the luggage carousel and that’s one of the best reasons to buy it! That apart this piece is made with sturdy lightweight plastic and has four wheels that rotate 360 degrees making it really easy to wheel and manoeuvre. There are three handles – one on top, one on the side, and one retractable handle to pull it along with. Pronto is another very popular brand with a wide range of products including some very good options in the trolley bags category. Their trolley bags are available online through Amazon and other sellers. 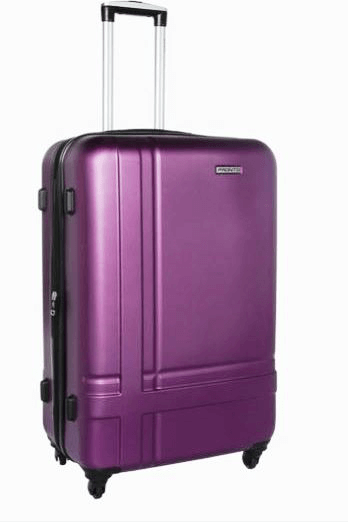 The beautiful purple Geneva Hard Trolley from Pronto not only looks great but is also tough. Wheel it around easily on its four wheels and pull it along with the soft grip handle. The interior has a mesh bag, a zipper compartment and elastic straps that will keep your luggage in one place. As you’ve seen there’s a wide range of trolley bags available and this list of the 10 best trolley bag brands in India is sure to help you choose the best one for you.